What is Output GST ? 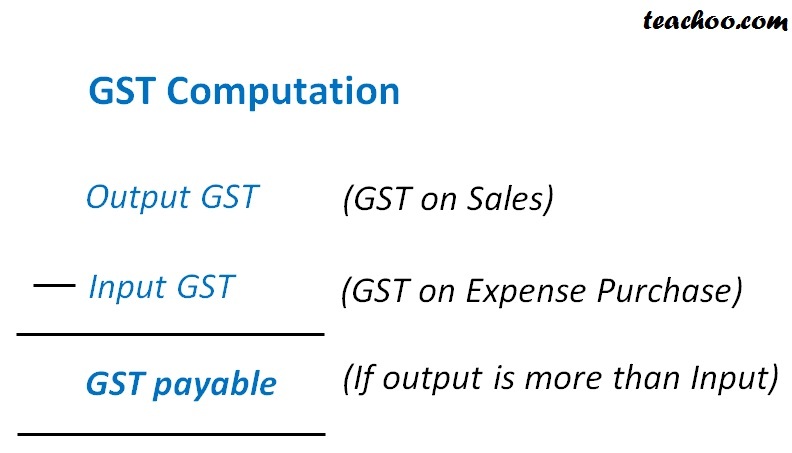 GST on sales is called Output GST. GST on purchases is called Input GST. What is GST Payable ?